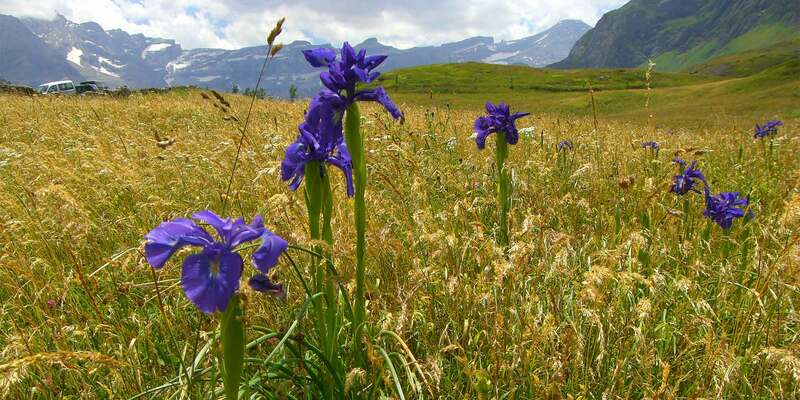 The spring display in the Pyrenees is unequalled in Europe. Spring is an enchanting time for as soon as the snows recede the meadows and hillsides burst into colour. 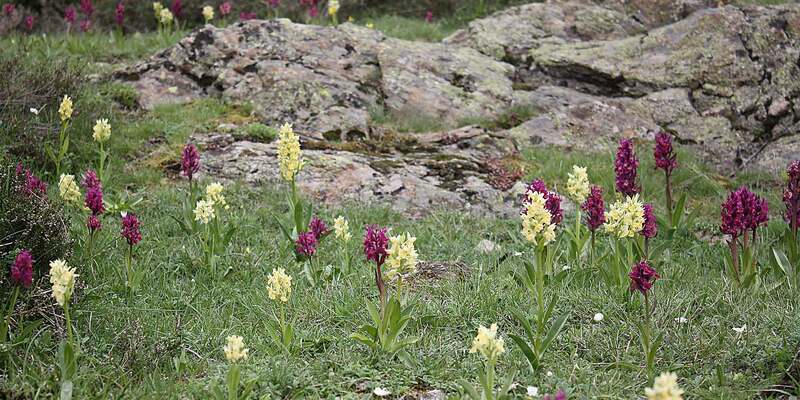 We have been welcoming botanists and flower enthusiasts to our beautiful corner of the Pyrenees for more than 20 years. 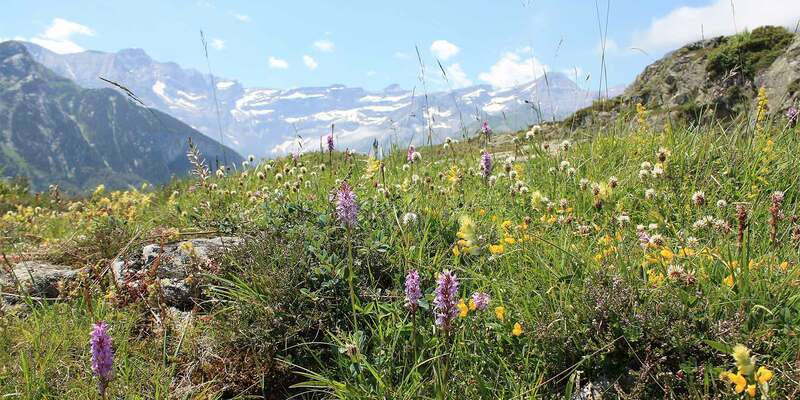 We have worked with Charles Gebet, a senior botanist from the Parc National des Pyrenees, throughout this time. 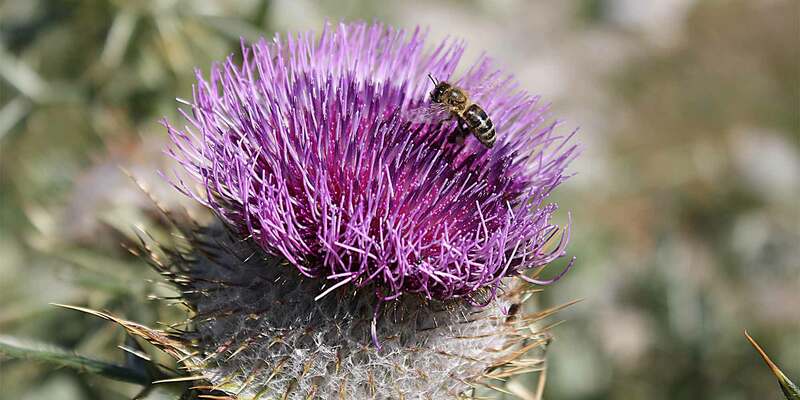 Charles is the leading authority in the Pyrenean flora. 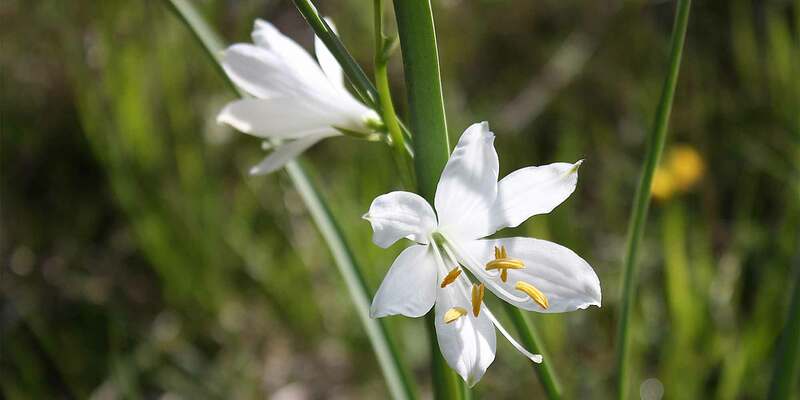 Our apartments in Barèges face the aptly named Montagne Fleurie ( Flower Mountain), a veritable botanical paradise on your doorstep! 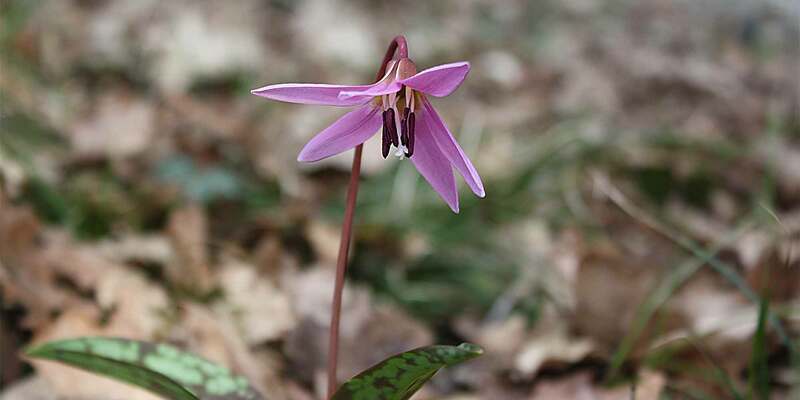 Visit our Pyrennean flower photo gallery and our friends at the Hardy Orchid Society.